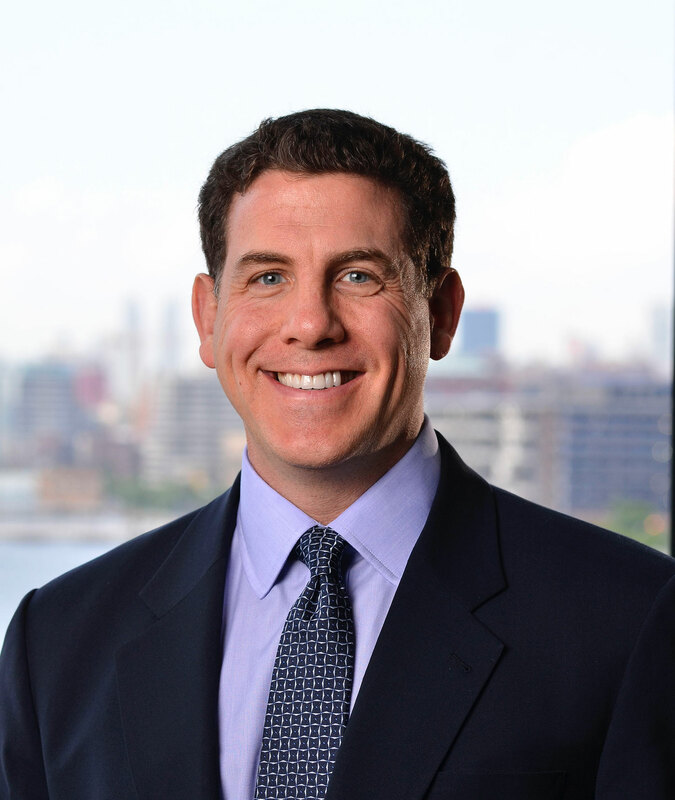 Dr. Shubin Stein is the founder of Spencer Capital Management, LLC. In 2000 he founded Kenshu, LLC, the predecessor to the Spencer Capital Opportunity Fund, LP, which was formed in 2003. From 2001 to 2003 Dr. Shubin Stein managed Kenshu, LLC while also working as a portfolio manager for Promethean Investment Group, LLC. He joined Promethean after completing his internship in orthopedic medicine at Mount Sinai Medical Center in New York. Before his internship, he co-founded and managed Compo Asset Management, LLC, a U.S. based value investment partnership which was merged into Promethean. Prior to founding Compo, Dr. Shubin Stein was a medical technology analyst for The Abernathy Group in New York, an investment management firm specializing in the medical and technology sectors. Dr. Shubin Stein is a graduate of the Albert Einstein College of Medicine where he completed a 5-year medical and research program with a focus on molecular genetics. He graduated with a B.A. degree from Columbia College in 1991 with dual concentrations in Premedical Studies and Political Science. In 2018, he graduated with a Master of Science degree in Epidemiology from the Columbia University Mailman School of Public Health. He also holds a Master of Public Health degree from the Columbia University Mailman School of Public Health. The National Board of Public Health Examiners has recognized Dr. Shubin Stein as Certified in Public Health (CPH). Dr. Shubin Stein is an adjunct professor at the Columbia University Graduate School of Business. Dr. Shubin Stein holds the CFA designation. He is also a Senior Advisor at Osmosis. Dr. Shubin Stein’s commitment to charitable endeavors includes a focus on public health issues and helping homeless and low-income women and children. He is the co-founder of Crutches 4 Kids, a not-for-profit organization dedicated to providing crutches and other mobility devices to children in need around the world. He is also co-founder of the International Concussion Society. He serves on the board of HelpUSA and is the leader of the organization’s young professionals group, HelpNYC.